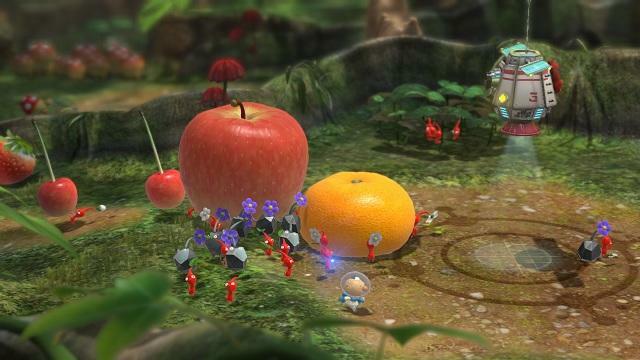 If you're a fan of Pikmin or the Wii U, grab a cup of joe and settle in for a few minutes of delectable gameplay footage for Miyamoto's next effort. 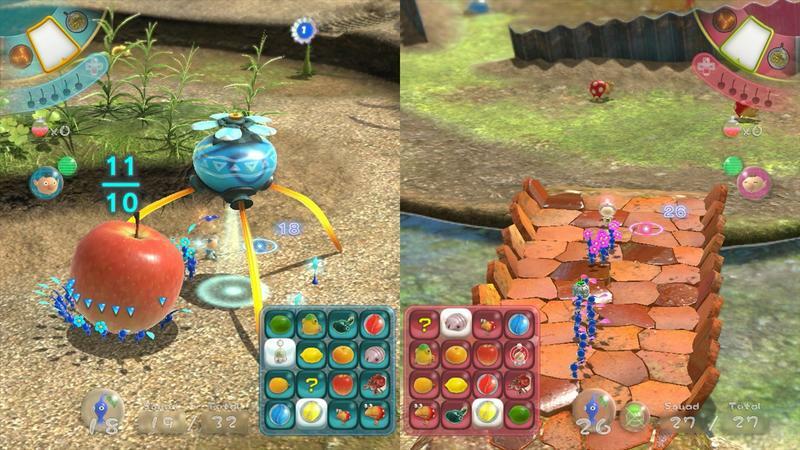 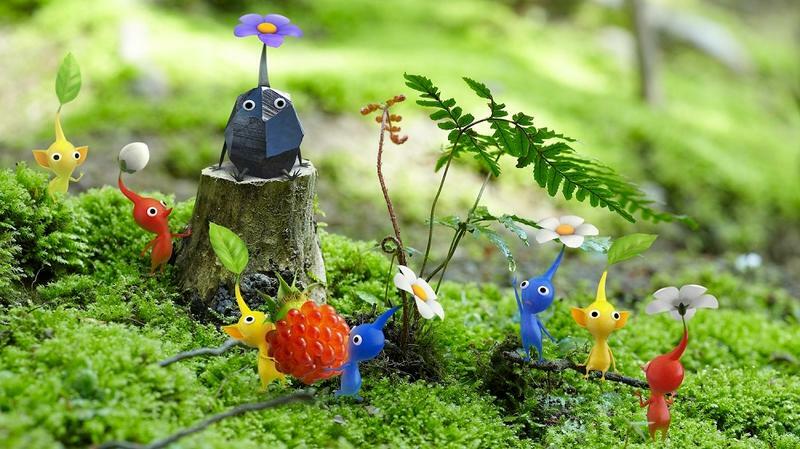 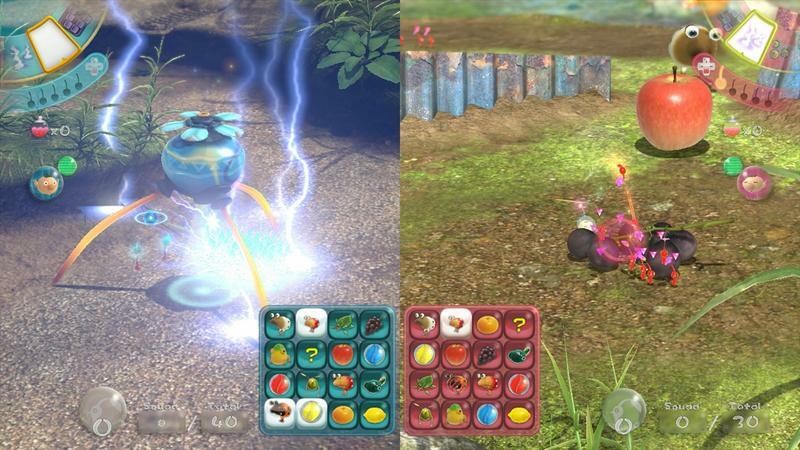 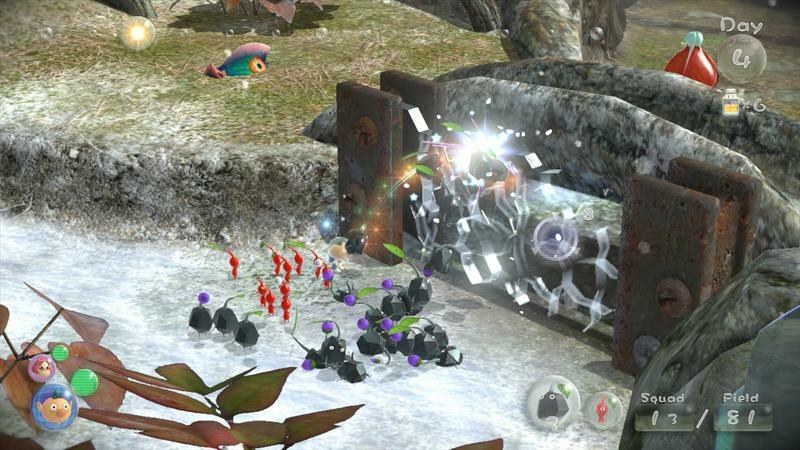 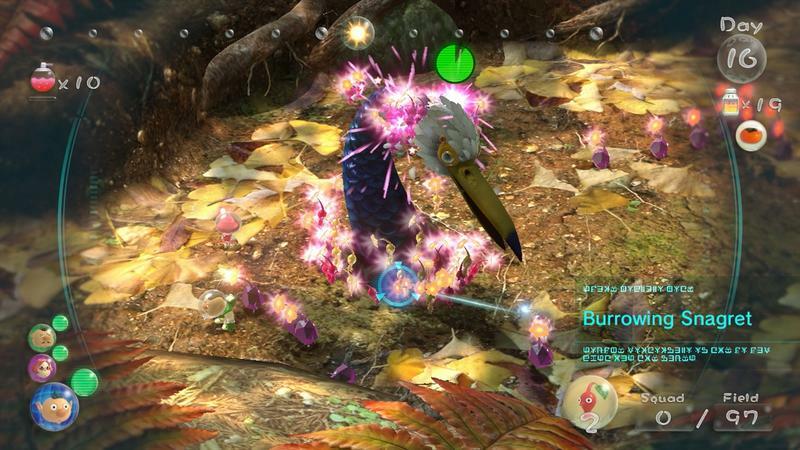 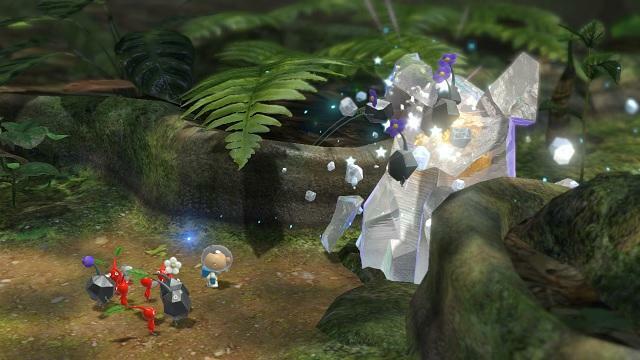 Pikmin 3 is set to release in Japan on July 13th. 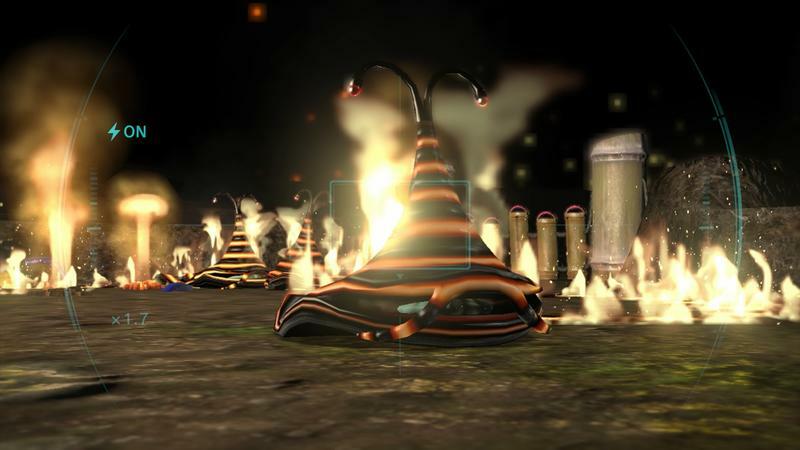 That's a little more than two weeks from today. 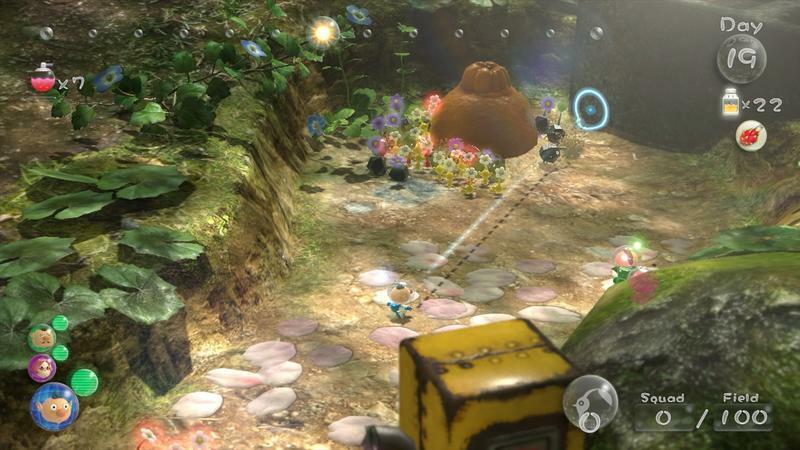 As such, Nintendo has really started drumming up the game's domestic PR. 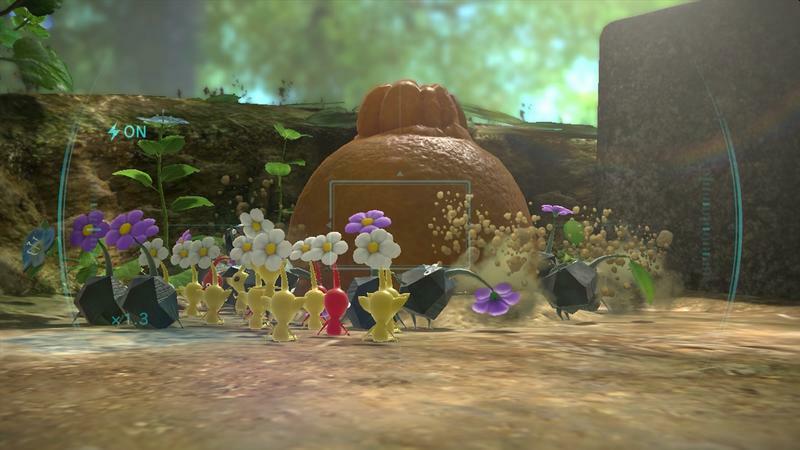 I expect we'll see a lot more in the way of English trailers for Pikmin 3 as we near the title's early August release date. 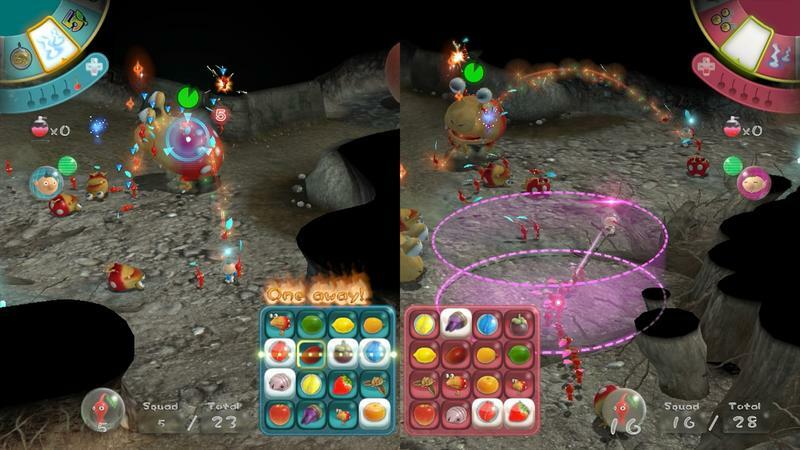 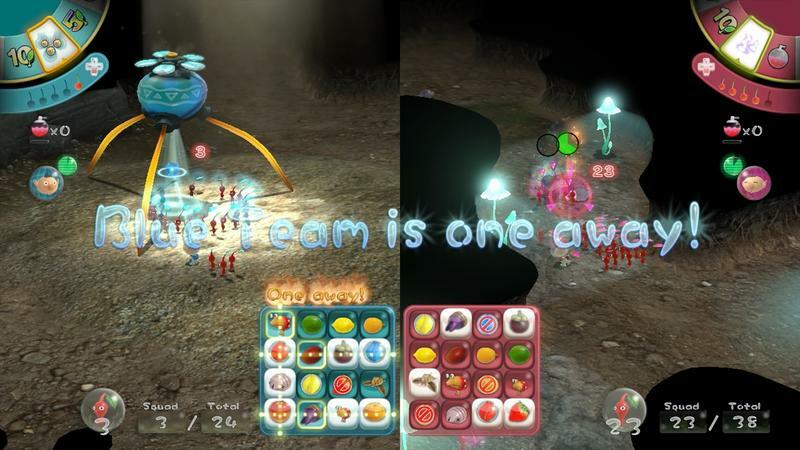 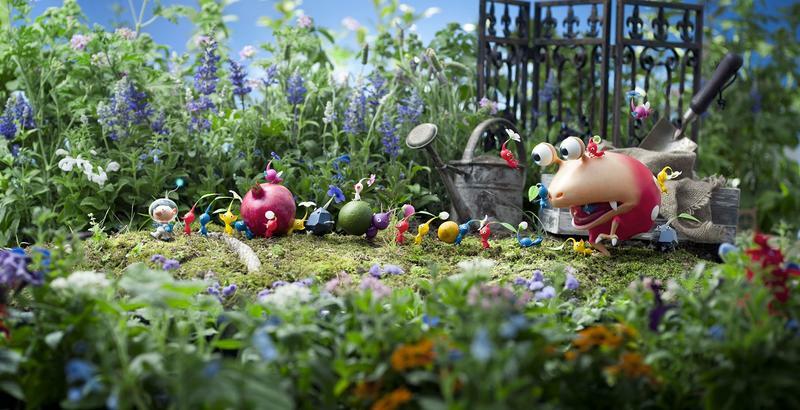 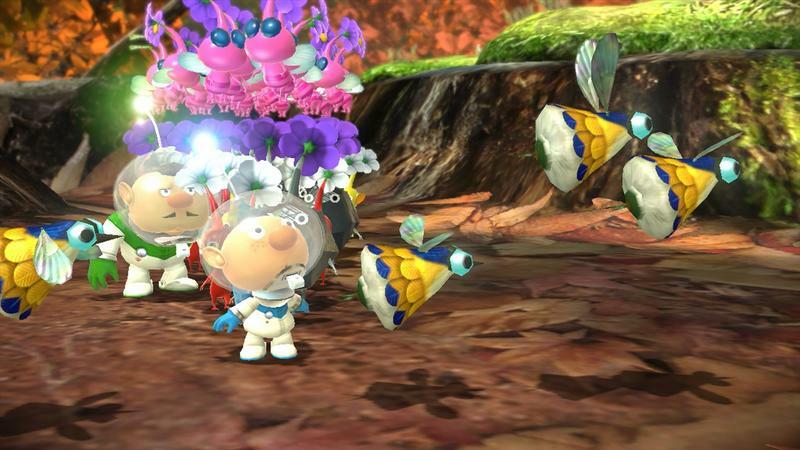 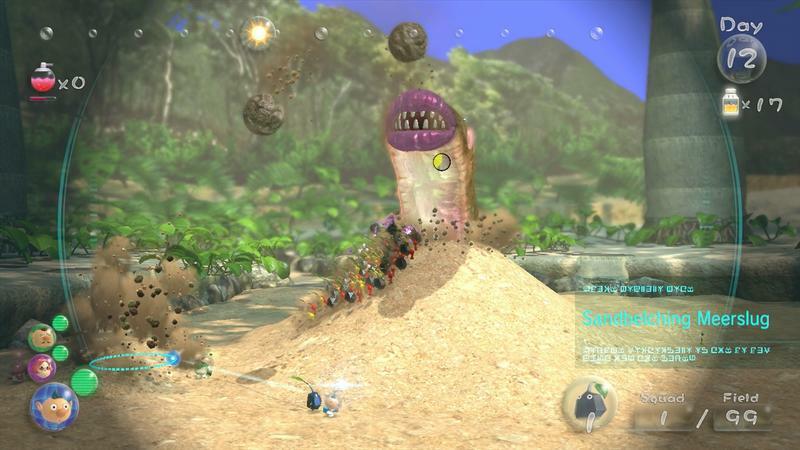 Pikmin 3 will hit the Wii U in North America on August 4th, 2013. 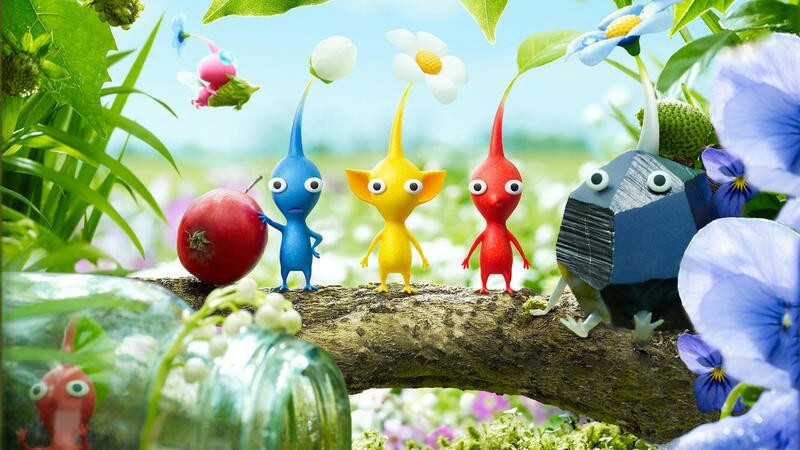 If we receive a review copy early, we'll be sure to hit the embargo and have our coverage up before the game's official release. 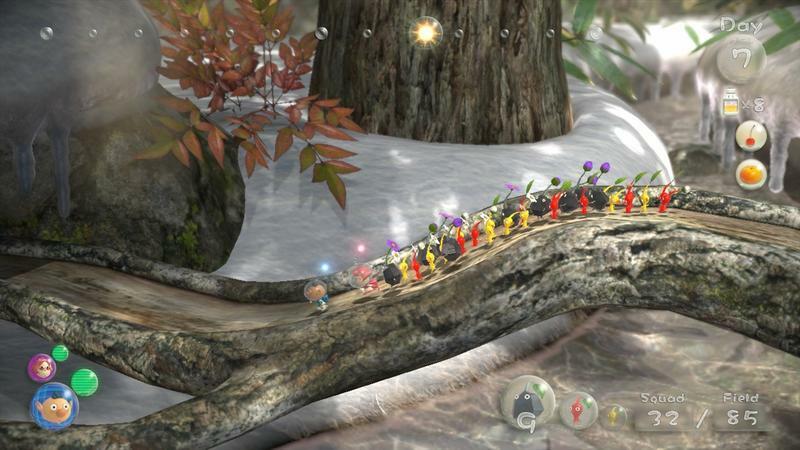 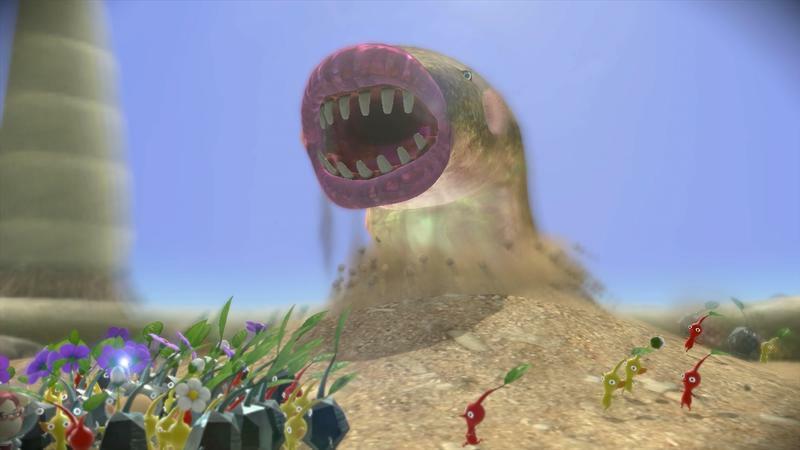 Until then, what are you looking forward to most when it comes to Pikmin 3? 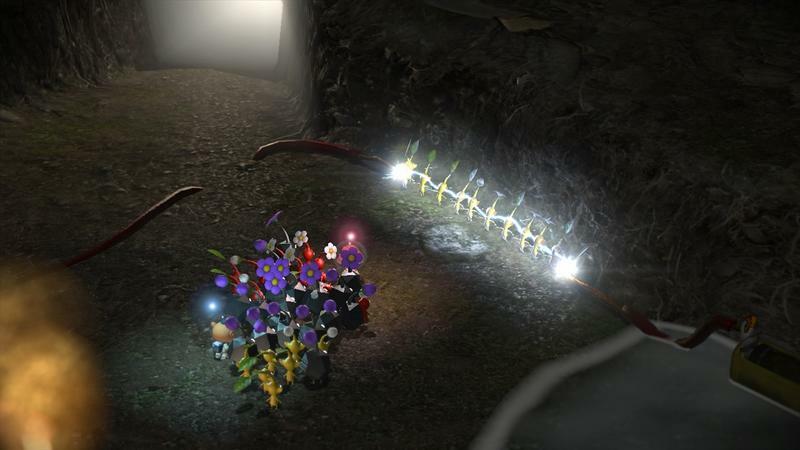 For me, it's a good reason to dump a ton of hours into a console I don't have enough excuses to use.